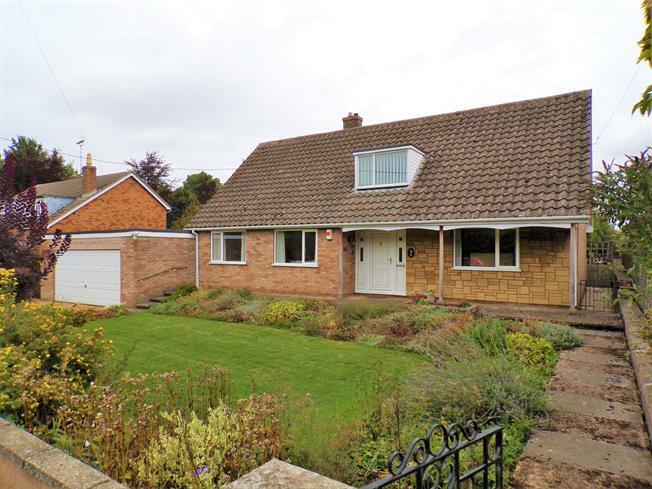 3 Bedroom Detached Bungalow For Sale in Oakham for Asking Price £390,000. This appealing property offers generous living space on two levels and benefits from attractive field views to the rear. Ideal for buyers of all ages property's ground floor layout comprises of a hall with stairs to first floor, generous lounge with door into the dining room, modern kitchen, WC and well maintained bathroom. The first floor has a gallery landing with storage cupboards and leads to a double bedroom. 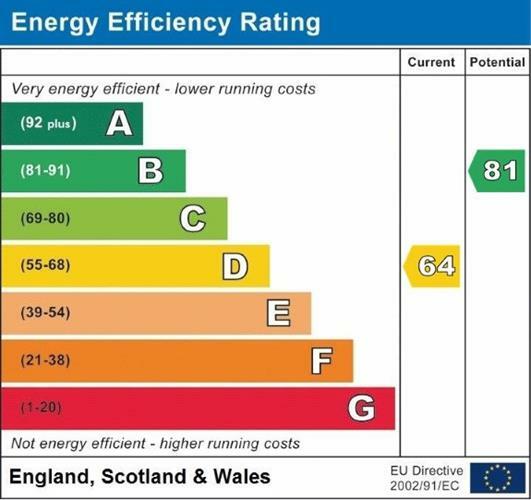 Other main benefits central heating, double glazed windows and doors, double garage and low maintenance rear garden. Immediate interest expected. No onward chain.